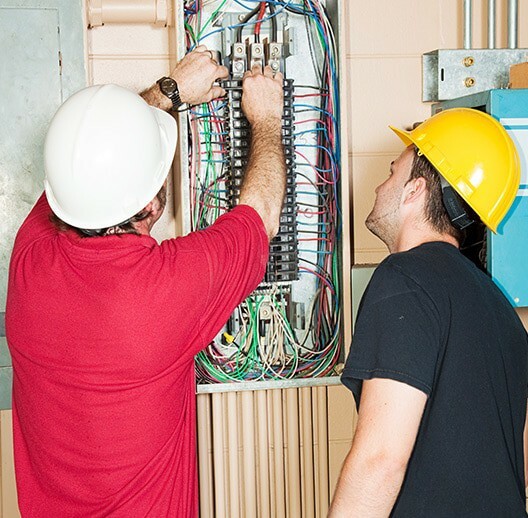 Established in 1989, R&R AND SONS ELECTRICAL strives to provide quality service, time and time again. Our company was founded on honesty, dedication, and hard work which, to this day, stands as our foremost priority. We proudly serve a large area throughout north central Illinois. However, we are highly recognized within the tri-cities area. We only use the highest quality of products to go along with our services. 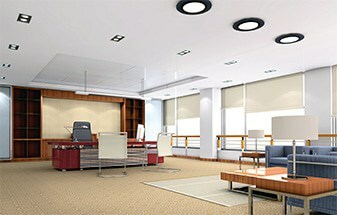 Premium brands, such as Juno, Square D, Siemens, Halo, Leviton and many more! Founder, Ron Stastny JR attended vocational high school from 1971 to 1975 and majored in the electrical field. Ron has always been very passionate and meticulous about his services, from then until now, as well in the far future. Ron was a maintenance technician out of high school. Ron was employed by Electro-Motive a division GM , assembling traction motors for locomotives. He then pursued his electrical career as an electrician in Brookfield IL. 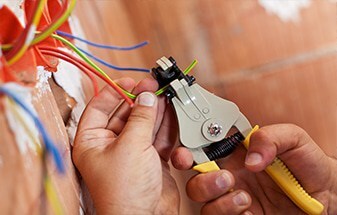 In 1989, Ron decided to assess his skills and background to begin his own electrical company. Ron began his business part time, while still working as a maintenance supervisor. Five years later in 1994, he foresaw opportunity, and he decided to devote himself to do electrical work full time. Ron Sr. was a great influence on the entire Stastny family and played a key roll in passing down the dedication and devotion to their work. Ron (Ron Jr’s oldest son), began to follow in his fathers footsteps, working part-time while attending high school. He partook in the CO-OP program at Batavia High School, allowing him to work for a part of the school day, but also sharing his knowledge and progress with other students during the program. After graduating from Batavia High in 2009, he began to work full-time with his father, as an electrician. Much like his father, his services are indistinguishable from one another, based on quality. Great service, both on the phone with the office staff and in person with the technician. Responsive, polite, and efficient. 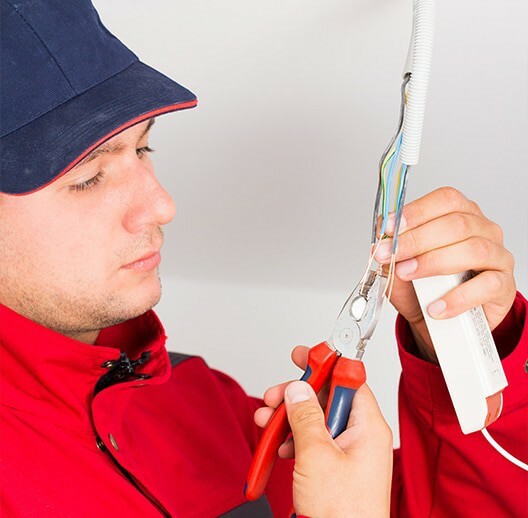 Highly recommended for electrical problems! Great experience from beginning to end. Very professional, they guarantee their work, and their staff, from the customer service to the techs that do the work is professional, friendly, and a joy to work with. 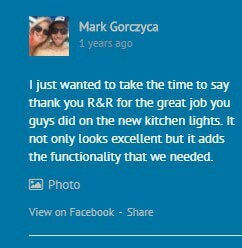 I am very glad I went with R & R and Sons Electrical. They did a great installation on the TV, hiding all wiring and leaving all cables easily accessible. Completely recommend them for any electrical work or home entertainment installation. 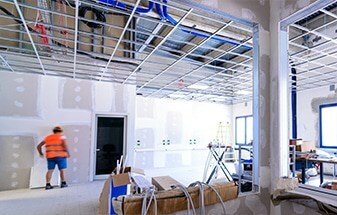 Contact us today to get started on your next electrical project or repair. We service St. Charles, Batavia and the Geneva area.